Gain even more savings by bundling your accommodations and flights. Expedia has plenty of outstanding Bromolla vacation packages that'll simplify things and give you more cash to splash! Receive savings of up to C$590* with a package deal on Expedia. You won't need to click around different websites for your travel bookings. With more than 400 partner airlines and 321,000 properties worldwide, our comprehensive database has everything you need. If you have to postpone your travel itinerary, we'll honor your cancellation request on almost all reservations with no added fees. It's enjoyable to just stroll around the streets when you're in a new destination, but sometimes it's a wise move to have a plan. Grab your travel schedule — we have plenty of excellent ideas for your Bromolla vacation. Are you ready to venture outside and have a little fun? The wider region has some wonderful activities to dive into, such as hiking. Still have some time on your hands? Once you've crossed that off your list, create some more glorious memories by taking yourself cycling. If you're having problems locating a place to stay in Bromolla, have a look at the range of accommodations nearby. There are at least 2 choices. Expedia can help out with all aspects of cheap vacations and luxury getaways. Want to know what our top recommendations are? Check out the Yndegården Sölvesborgs Vandrarhem (Yndegården, Ynde Byväg 22) and the Bellas Place (Kristianstadsvägen 782-1). Organizing a flight into Sturup Airport (MMX) is the simplest option for many visitors. Once you hit the tarmac, you're only 60 miles (97 km) from Bromolla. 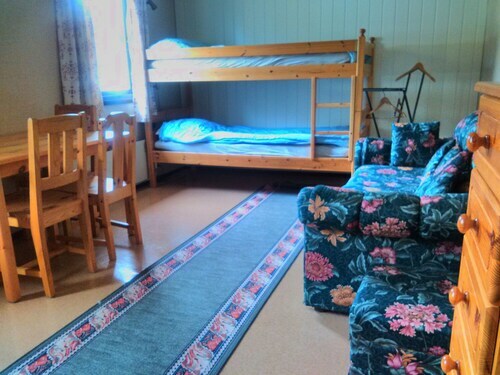 Situated in Bromolla, this hostel is 8 mi (12.9 km) from Bäckaskog Castle and within 16 mi (25 km) of Karsholm Mansion and Nogersund Port. Kristianstad Arena and Tivoli Park are also within 16 mi (25 km). Bromölla Station is 24 minutes by foot. 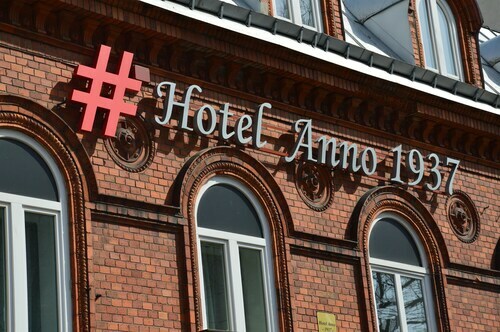 Situated in Bromolla, this hotel is 10.6 mi (17.1 km) from Bäckaskog Castle and 12.1 mi (19.5 km) from Nogersund Port. Karsholm Mansion and Kristianstad Arena are also within 16 mi (25 km). Bromölla Station is 21 minutes by foot. 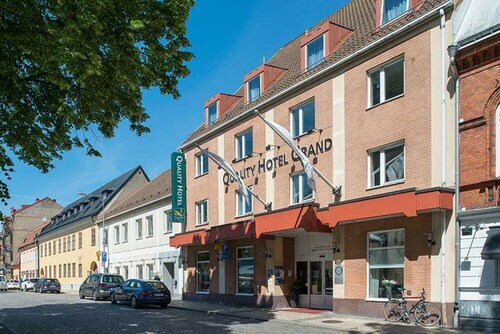 Located in the heart of Kristianstad, this hotel is steps from Church of the Holy Trintiy and Stora Torg. Tivoli Park and Silver Smithy are also within 15 minutes. Kristianstad Central Station is only a 2-minute walk and Kristianstad Station is 3 minutes. Located in the heart of Kristianstad, this golf hotel is steps from Tivoli Park, Church of the Holy Trintiy, and Stora Torg. Silver Smithy and Naturum Vattenriket are also within 15 minutes. Kristianstad Station and Kristianstad Central Station are within a 5-minute walk. 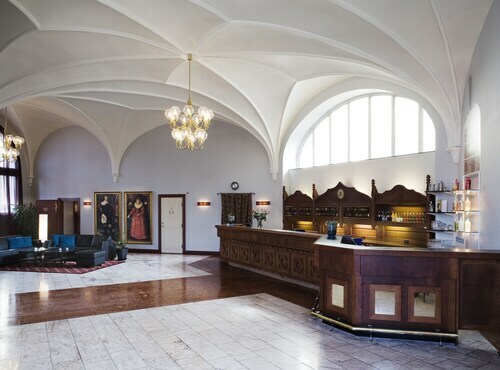 Located in the heart of Kristianstad, this hotel is within a 5-minute walk of Stora Torg, Church of the Holy Trintiy, and Tivoli Park. Silver Smithy and Kristianstad Arena are also within 15 minutes. Kristianstad Station and Kristianstad Central Station are within a 5-minute walk. 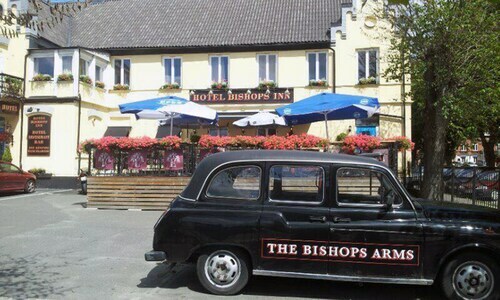 Located in the heart of Kristianstad, this hotel is steps from Tivoli Park, Church of the Holy Trintiy, and Stora Torg. Silver Smithy and Naturum Vattenriket are also within 15 minutes. Kristianstad Station and Kristianstad Central Station are within a 2-minute walk. 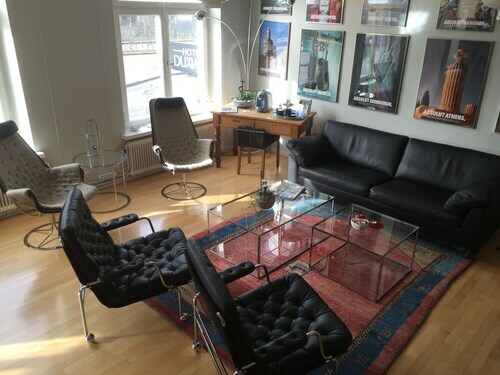 Located in the heart of Kristianstad, this hotel is steps from Church of the Holy Trintiy and Stora Torg. Kristianstad University and Absolut Vodka Factory are also within 12 mi (20 km). Kristianstad Central Station is only a 2-minute walk and Kristianstad Station is 3 minutes. 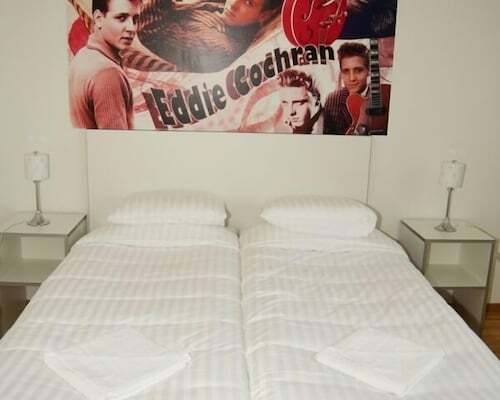 Located in the heart of Kristianstad, this hotel is within a 5-minute walk of Church of the Holy Trintiy and Stora Torg. Kristianstad Arena and Kristianstad University are also within 2 mi (3 km). Kristianstad Station and Kristianstad Central Station are within a 5-minute walk.